One of our customers and technology partners, that holds leading positions in the russian industry of telecom solutions, not long ago visited our Minsk office. 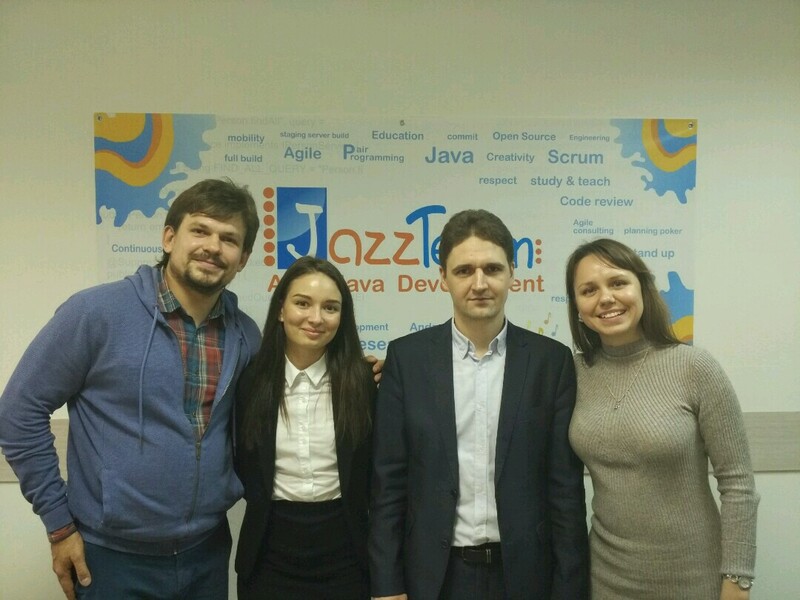 A founder and CEO of JazzTeam company Dzmitry Harachka personally met the representatives of our partner company. On the way to our office from the airport, he told our russian guests several interesting history facts about Republic of Belarus and its capital, Minsk. The lunch took place in the stylized medieval restaurant known for its traditional Belarusian dishes. Of course, our guests were invited to Minsk office of the JazzTeam company. The project manager of our development team, which is working on the projects of our russian customer, prepared a small and informative presentation on the performed work. 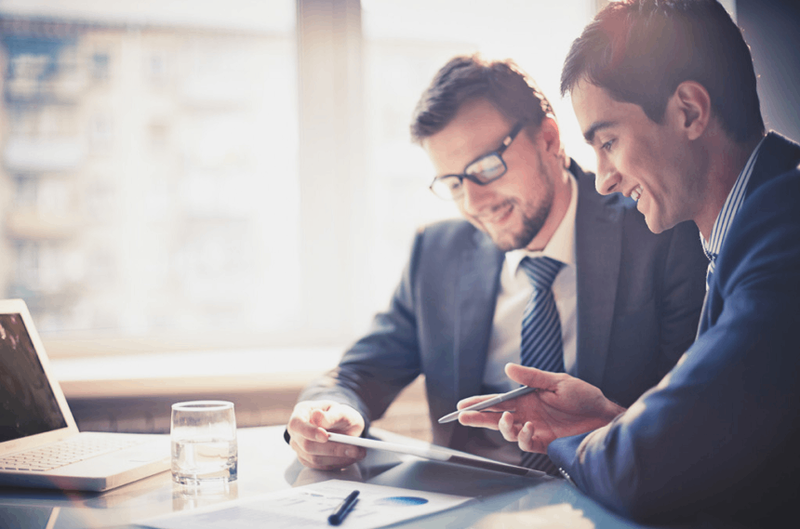 During the cooperation, we had time to prove ourselves as a reliable technology partner which executes works carefully and in high-quality way. And after coffee break, our CEO Dzmitry prepared for our customers a presentation about the JazzTeam history and work processes. We are glad that our longtime partner and customer paid a visit to our Minsk office. We hope that such business trips and sharing of experience in real-life communication will last for many years, so together we will achieve the highest results.